An “eloquent and judicious”* analysis of Robert E. Lee and the Army of Northern Virginia, from one of leading Civil War historians—now in paperback. From the time Robert E. Lee took command of the Army of Northern Virginia on June 1, 1862, until the Battle of Gettysburg thirteen months later, the Confederate army compiled a record of military achievement almost unparalleled in our nation’s history. 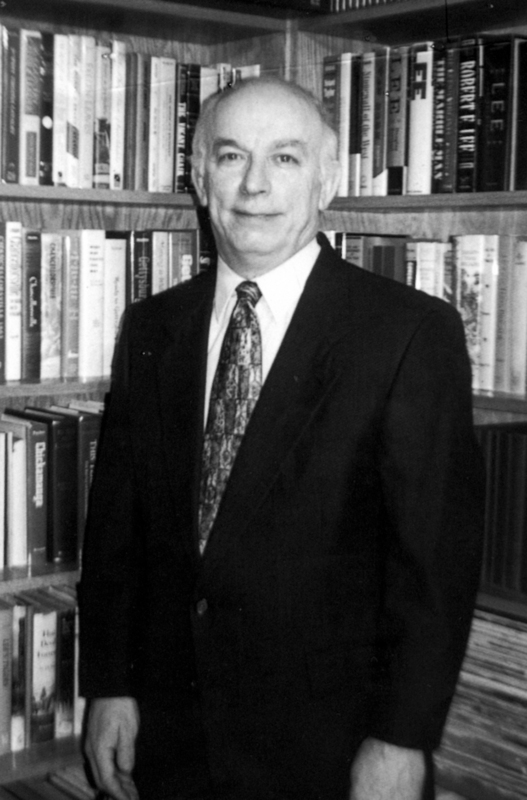 How it happened—the relative contributions of Lee, his top command, opposing Union generals, and of course the rebel army itself—is the subject of Civil War historian Jeffry D. Wert’s fascinating new history. Wert shows how the audacity and aggression that fueled Lee’s victories ultimately proved disastrous at Gettysburg. But, as Wert explains, Lee had little choice: outnumbered by an opponent with superior resources, he had to take the fight to the enemy in order to win. When an equally combative Union general—Ulysses S. Grant—took command of northern forces in 1864, Lee was defeated. 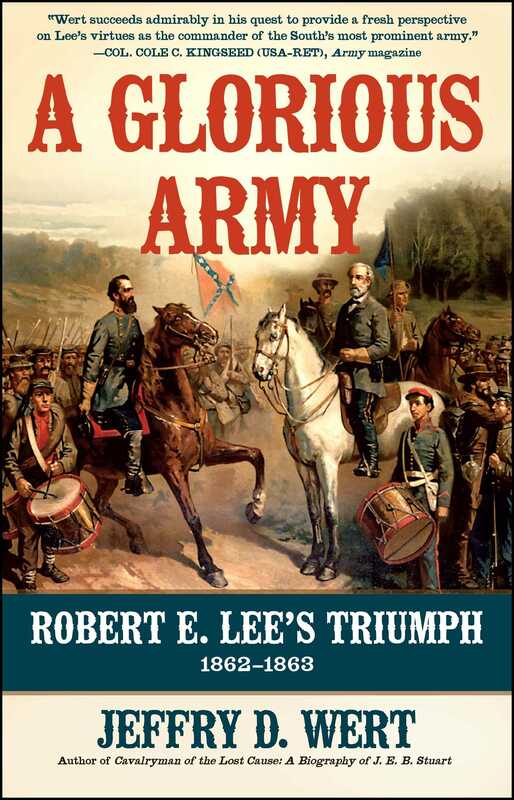 A Glorious Army draws on the latest scholarship to provide fresh assessments of Lee; his top commanders Longstreet, Jackson, and Stuart; and a shrewd battle strategy that still offers lessons to military commanders today.